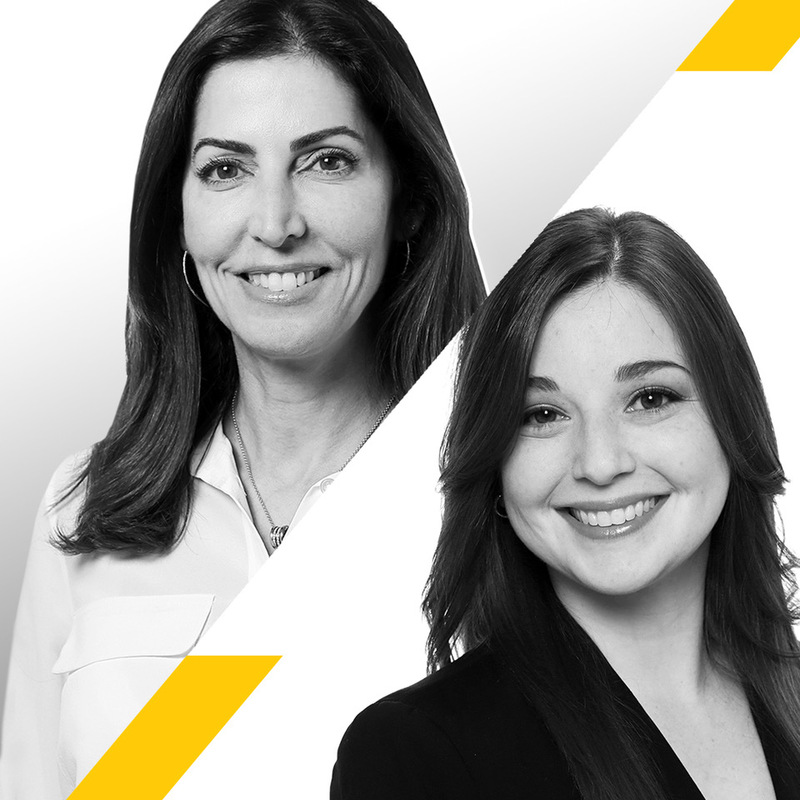 Republica Havas, one of America’s leading and fastest-growing multicultural creative, media, and communications agencies, announces the appointment of Arlene Armenteros to the new role of senior vice president, head of client services, and the promotion of Laura I. Socorro-Santoni to vice president, group account director. Armenteros and Socorro-Santoni join in this way the executive leadership team of Republica Havas. Armenteros brings over 20 years of experience in client services and cross-functional marketing on both the agency and client sides. She has held leadership roles in New York City, Buenos Aires, and Miami at several agencies including Leo Burnett, Ogilvy, Y&R, and The Story Room where her clients have included American Express, Marriott Hotels, Netflix, Revlon, The Food Network, BBC, and PlayStation. Armenteros also served as director of marketing for Visa from 2007 to 2015 where she led all strategy, marketing, and communications efforts for 10 countries throughout Latin America. A native of New Jersey, she received a Bachelor’s degree in English & Communications from Rutgers University.“We are incessantly committed to being the most meaningful partner to each of our clients, and both Arlene and Laura share this passion for delivering with excellence at the highest level. We welcome Arlene to the family, and congratulate Laura on her well-earned promotion,” said Jorge A. Plasencia, co-founder, chairman and CEO of Republica Havas.